An adidas account lets the numbers slip. 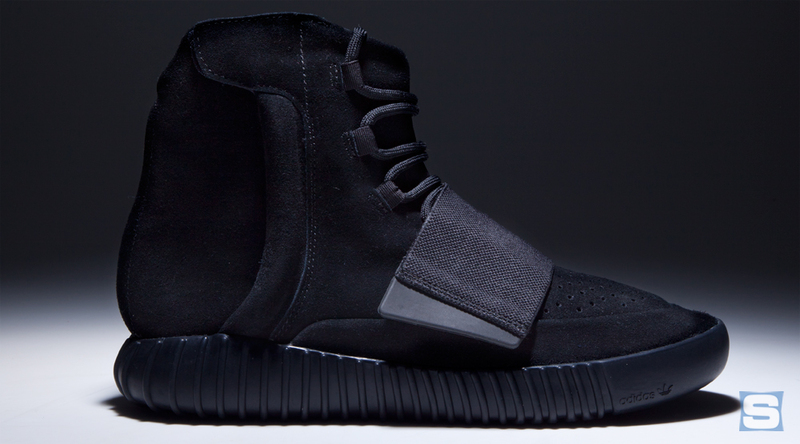 As is always the case with Kanye West sneaker releases, this weekend's black adidas Yeezy 750 Boost launch had far more people missing out on the shoes than actually purchasing them. That's because, despite the long list of retailers carrying the shoes, they were very limited. Adidas never releases figures on the number of pairs produced, but rumors from retailers say it was around 5,000 this time. This weekend, an official adidas Twitter account let slip a number that showed just how impossible it was to get the shoes. That's right, adidas Singapore only had 10 pairs total for the online release. There were no doubt more available for the U.S. and other bigger markets, but this tiny run speaks volumes about how small your chances of actually purchasing the shoes were this weekend. Unsurprisingly, these Yeezys are already fetching large sums on the secondary market – Flight Club's pairs top out at $2,500.